Living in downtown Los Angeles can be exciting, but that full life can leave cramped living spaces overrun. You do not have to work like a Trojan to find clean, beautifully maintained storage for your stuff. 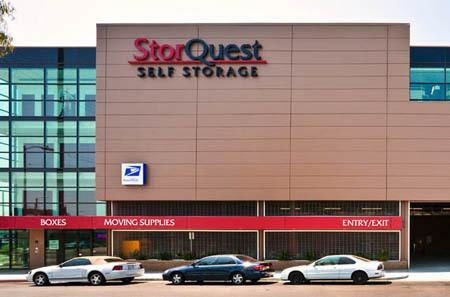 StorQuest Self Storage in Los Angeles, CA, across from USC at the 110 Freeway and Exposition Blvd., has a range of sizes to meet every purpose. We rent storage units from 5X5 (25 sq. ft.), suitable for a bike and some boxes, to climate controlled 10X15 (150 sq. ft.) spaces that hold a home’s worth of belongings. Our bilingual and friendly staff will assess your situation and define your options. 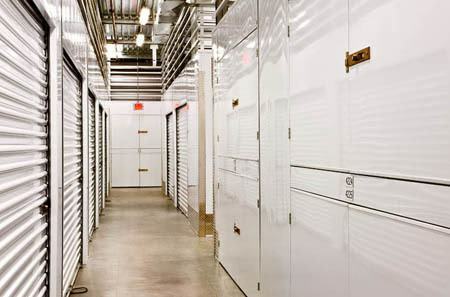 We will help you make the best storage choice for you from the variety of units in our brand new, state of the art facility. Month-to-month rentals and student discounts allow customers to tailor a storage plan to fit their schedules. Our office sells packing supplies and locks to keep moving simple. Contact our office to learn more about how our long-term storage discounts and online bill payment can help you get organized on a budget.